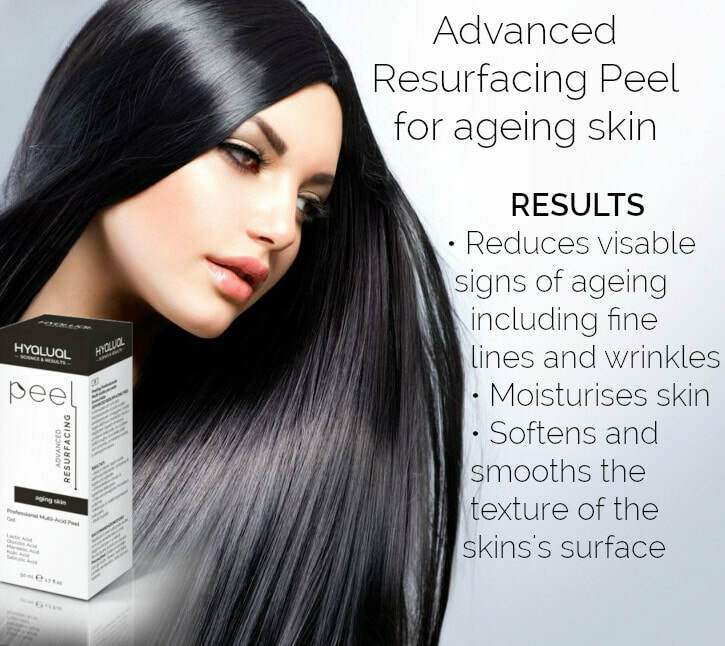 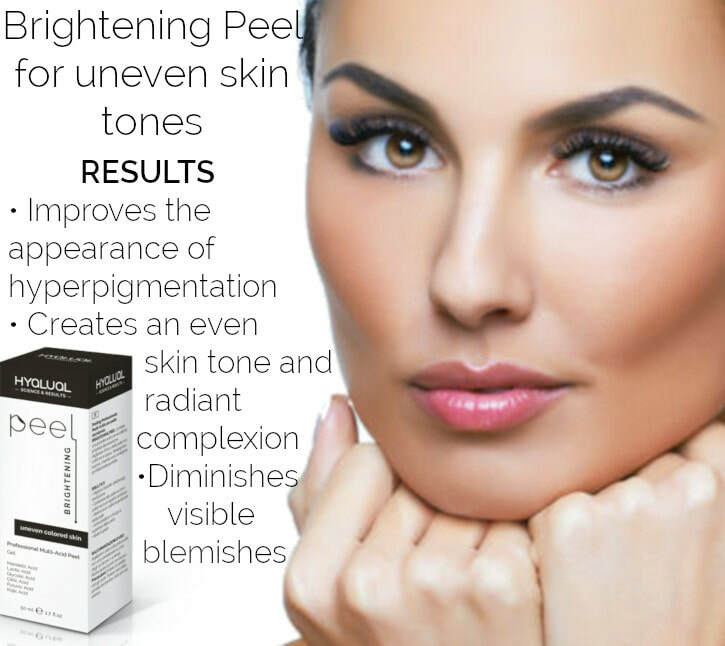 Peels use a range of different acids to address skin tone, texture, hydration, congestion and pigmentation. 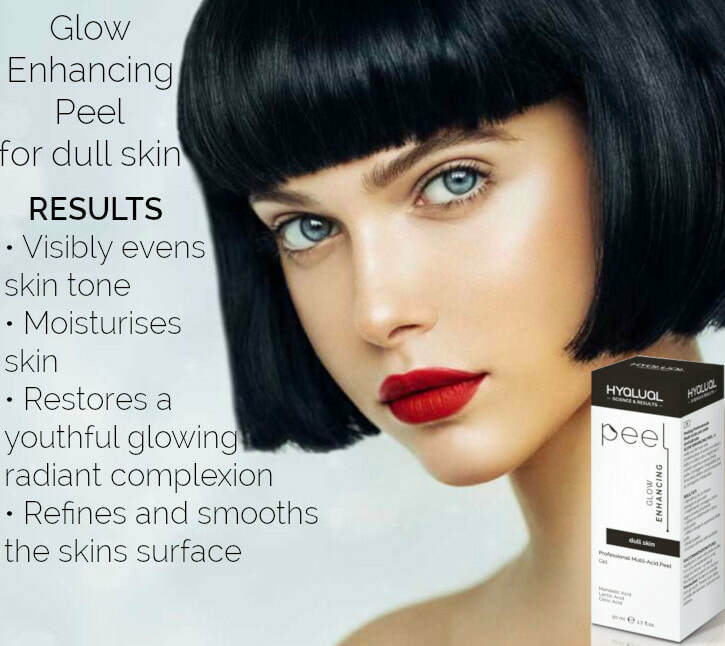 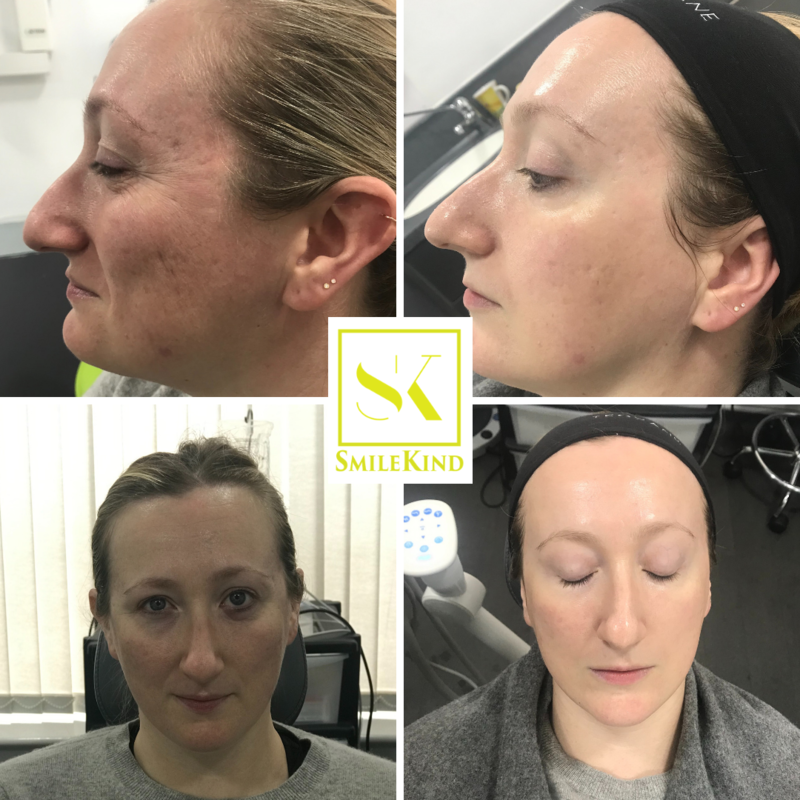 Peels help to promote exfoliation of the upper most layer of the skin allowing healthier cells to the move to the top, improving the texture and feel of the skin. 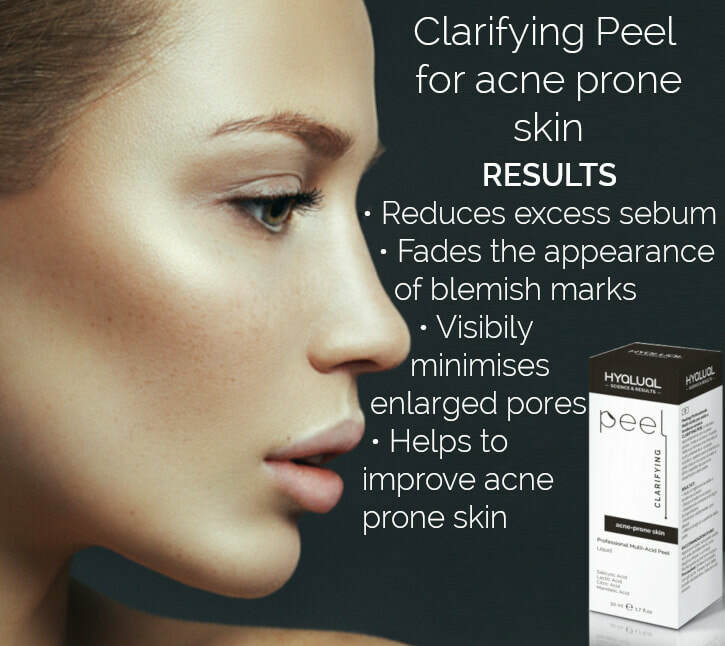 Peels are helpful with unclogging blocked pores by breaking down oils and benefit from being antibacterial and anti-inflammatory so are particularly helpful for acne prone skin.